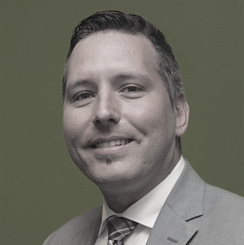 With more than eight years' experience in the financial services industry, Jeffrey is committed to developing and providing innovative solutions to his clients, including investment management, credit facilities, estate and financial planning, as well as business planning and exit strategies. Jeffrey works with his clients to understand their goals and aspirations, and then creates solutions to help build, maintain and manage their wealth. Prior to joining TD, Jeffrey worked at a major international accounting firm in Assurance Advisory where he focused on large financial institutions, hedge funds, and investment companies. Jeffrey is a Chartered Accountant (CPA, CA) and Chartered Financial Analyst (CFA).